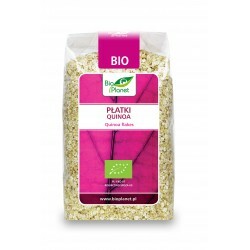 In our online shop we sell only vegan products from Bio Planet! 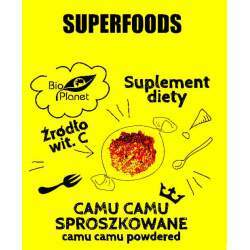 "Bio Planet S.A. - healthy organic food distributed throughout Poland. 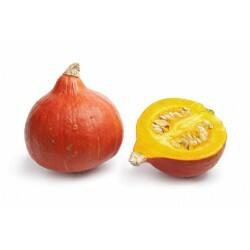 In the offer of brands such as BIO PLANET, Alce Nero, Natumi, Bio Planete, organic dairy, fresh vegetables and bio fruits." 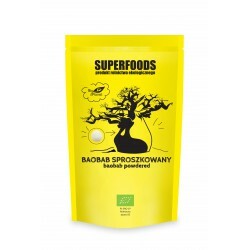 "Our goal is to provide our customers with the highest quality certified organic food, originating in Poland and from dozens of countries from all continents at a reasonable price. 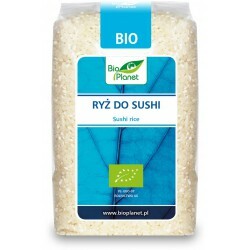 BIO PLANET is a leader in the Polish market for the production and distribution of organic food. The company has been certified organic products for almost 11 years. 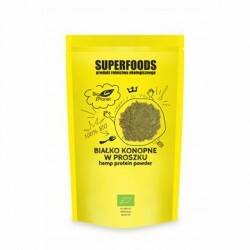 In our offer we have about 4,000 products that meet the needs of constantly growing number of demanding customers interested in bio food. 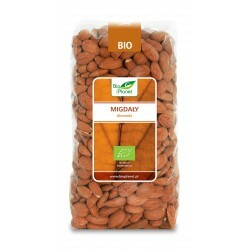 Healthy food from our offer is subjected to detailed inspection by specialized certification bodies for organic food. 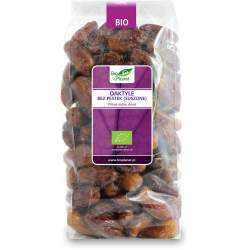 We provide the highest quality organic products under the brand name Bio Planet. In 2016, we delivered over 4 million organic food packages under the Bio Planet brand. At the same time, we distribute bio-products of a number of other recognized brands: Alce Nero, Amylon, Bio Planete, Bio Food, Cocoa, Cocomi, Nature Gifts, Lebensbaum, Limeko, Natumi, Sobbeke, Terrasana, Vivani, Wasag, Zwergenwiese. 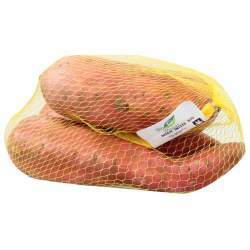 The company also develops its packaging department for private label foods. The BRC procedures have been implemented in the packaging facility, confirmed by the appropriate certificate. In constant offer we have the possibility to pack more than 200 different types of ecological raw materials. Bio Planet is a brand to trust. Take health in your own hands!"